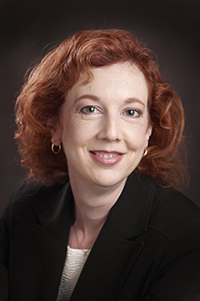 Dr. Deborah Preston is just completing her eighth year as dean for Visual, Performing, and Media Arts at Montgomery College in Rockville, Maryland. She oversees all arts departments on three campuses, the Workforce Development and Continuing Education arts programs, the Robert E. Parilla Performing Arts Center, the Summer Dinner Theatre program, and the Montgomery College Arts Institute. Previously, she served for 14 years as a faculty member, department chair, and campus provost at Georgia Perimeter College in Atlanta. There, Dr. Preston was a recipient of the NISOD Excellence in Teaching Award in 2004 and the Georgia Perimeter College Campus Leadership Award in 1998. In 2004, Dr. Preston was selected as an American Council on Education (ACE) Fellow and was one of only two community-college administrators to graduate with that class. She has also completed the National Institute for Leadership Development Seminar and the Leadership Montgomery program. She has served recently as secretary for the Board of Directors for Adventure Theatre, the longest running children's theatre company in the DC metro region, and she has just joined the Board of Trustees for BlackRock Center for the Arts, one of the newer arts centers in Montgomery County, MD. 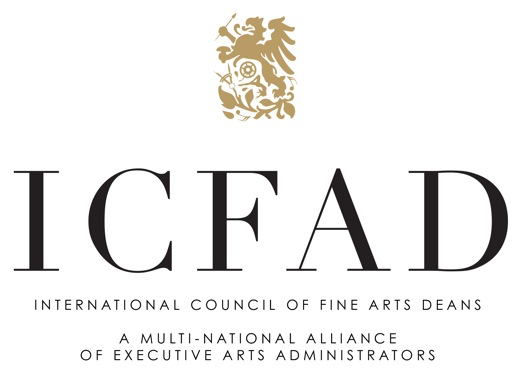 This past year she served on the Recruiting Committee for the International Council of Fine Arts Deans as the "unofficial" liaison for community colleges. Dr. Preston earned her B.A. in theatre from Florida State in 1986 and her M.A. in English from the same institution in 1988. She received her Ph.D. in English with an emphasis in dramatic literature from Tulane University in 1998.